Recently, more and more women prefer natural beauty without makeup. In this article, you will find everything you need to know about facial care to look really beautiful without any cosmetics. Many women wonder whether it is possible to make the skin of the face perfect without makeup. Of course, it is possible. However, most women believe that to achieve this goal, they should constantly visit professional cosmetologists and spend a lot of money on expensive procedures. This is true, but there are certain methods that can significantly improve the skin condition without the help of beauty experts. #1. You should drink more water. 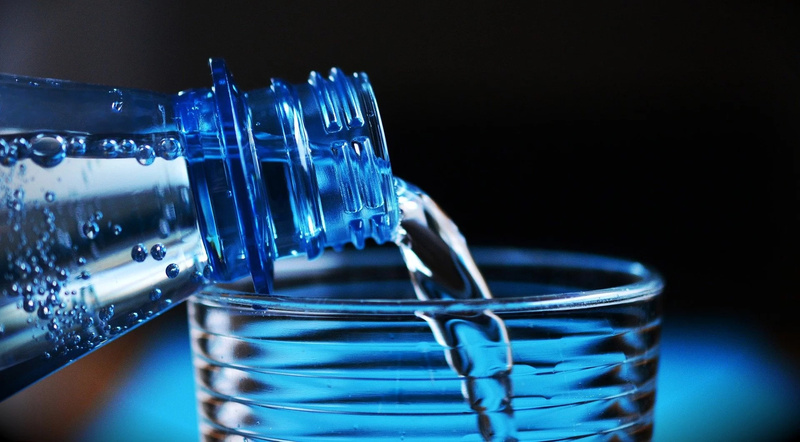 Do not forget that your daily intake of water should be at least eight glasses. #2. Wash you face in the morning after you get up, and in the evening before you go to bed. #3. You should always take your makeup off before you go to bed. Your skin should breath at night. #4. You should wash your pillowcase at least once a week. Otherwise, a lot of bacteria can get to your face from it and this can lead to irritation and various skin problems. #5. You should exfoliate your skin regularly. This will take all dead cells away from your skin. However, do not forget to moisturize your skin every time after exfoliating. #6. Watch your diet. Try not to eat fast food, too many sweets or a lot of fried foods. 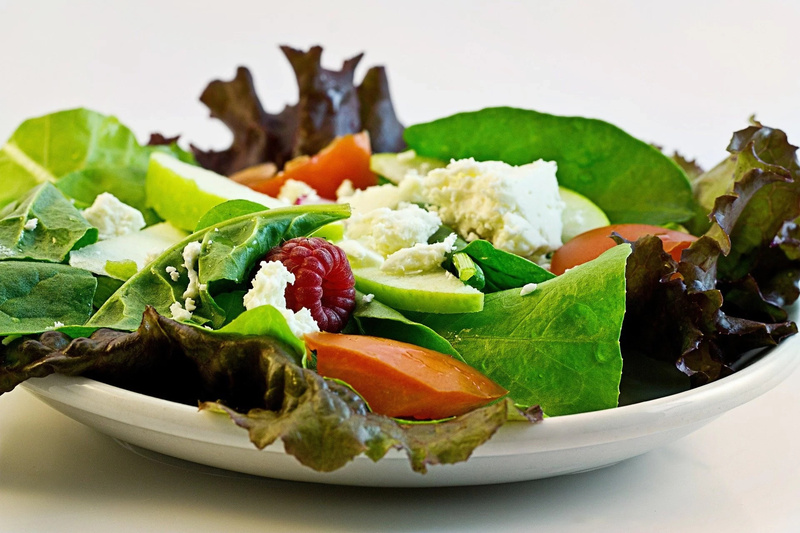 You should better eat fruit, vegetables, meat and seafood. #7. Reduce stress. Stress influences the health of our body. 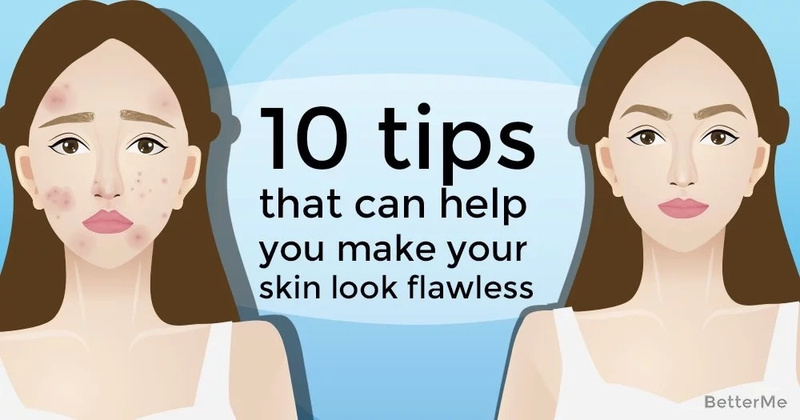 So, if you want to have a flawless skin, try to reduce it. You can do yoga, you can take a warm bath with oils, you can listen to pleasant music, and, of course, sleep well. #8. Do no spare your money for a good face wash. Your skin deserves this. #9. Try to draw attention from your skin to your other beautiful parts of the face. For example, emphasize your long eyelashes or thick eyebrows. #10. If all these tips have not helped you, you can try to consult a doctor.